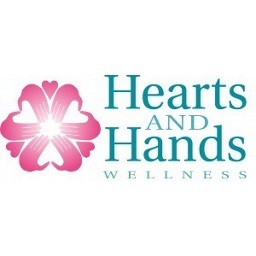 Hearts and Hands Wellness offers a variety of specialized services for women and their ‘ohana including Massage, Acupuncture, Oriental Medicine, and Frequency Specific Microcurrent at their Oahu location. Relax, maintain or improve your health, and harmonize your body, mind, and spirit. Schedule your appointment today. Note: The massage service offered is not a covered benefit under HMAA’s medical plans. Enjoy 10% off any service and give yourself the Gift of Wellness.